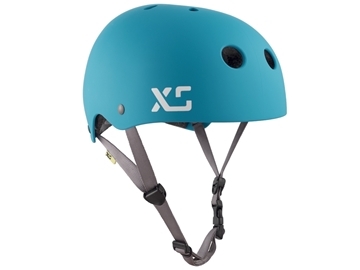 Created by a Vancouver power team, with a collective history of over 15 years in action helmets, XS Unified helmets are a labor of love and a true collaboration of style and performance. 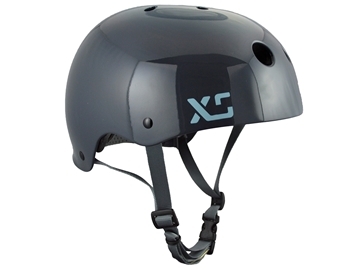 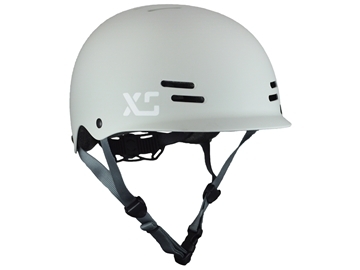 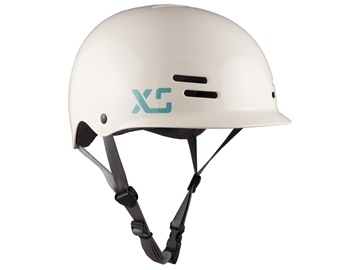 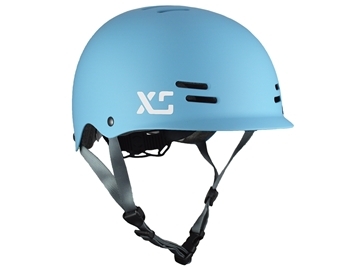 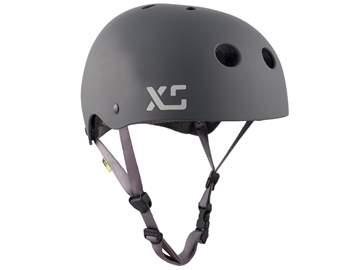 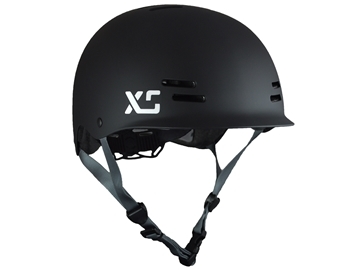 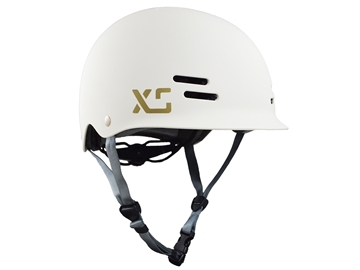 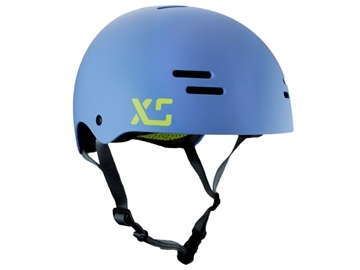 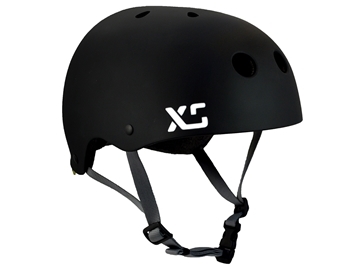 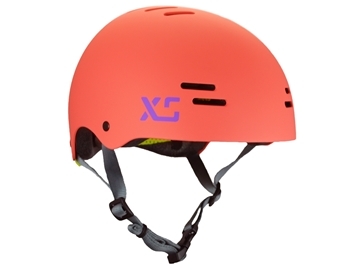 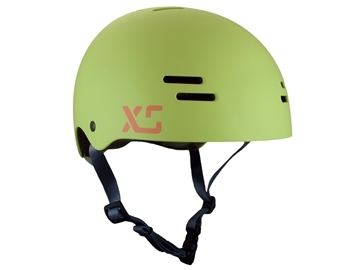 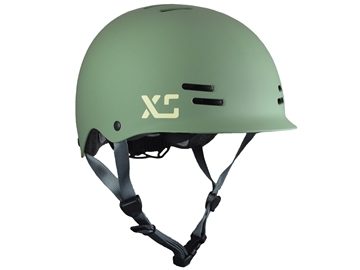 The XS Classic Skate is for those looking for a low profile shape with traditional skate style helmet. 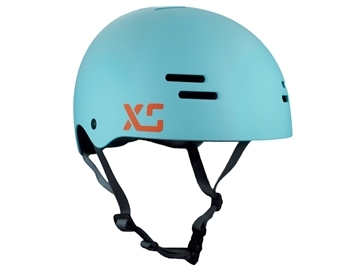 The Freeride is an all-season helmet. 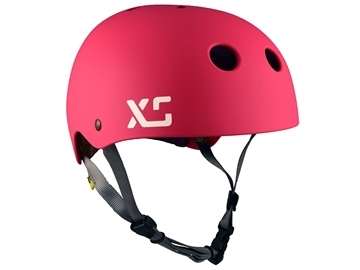 It includes a winter kit (*winter fit pads and ear covers in faux leather/fur) and summer fit pads that are light, breathable and washable. 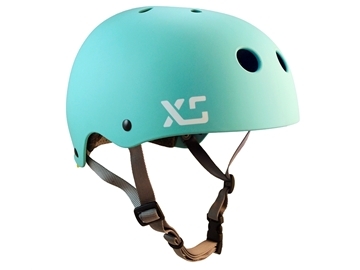 The Skyline is an urban cycling helmet featuring clean styling lines, dual ventilation, full rear coverage and a rear adjuster for perfect fit. 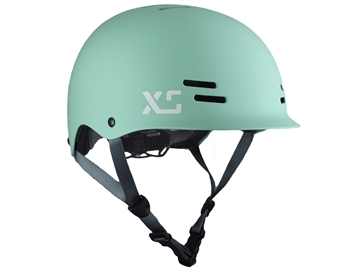 Heritage-inspired colours in a durable matte finish.